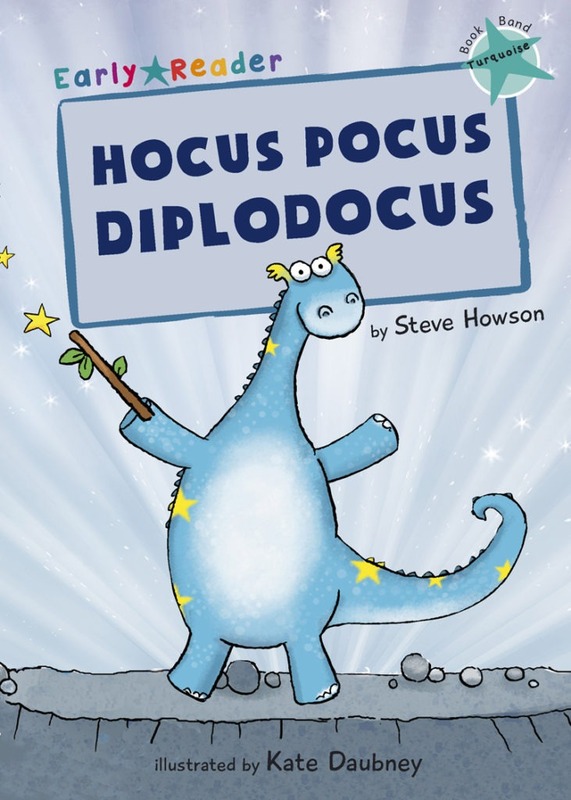 Hocus P. Diplodocus is not like the other dinosaurs. He is the world’s first magician! As Hocus’s powers grow, his fame grows too, but so does the chance that it could all go wrong… drastically wrong!